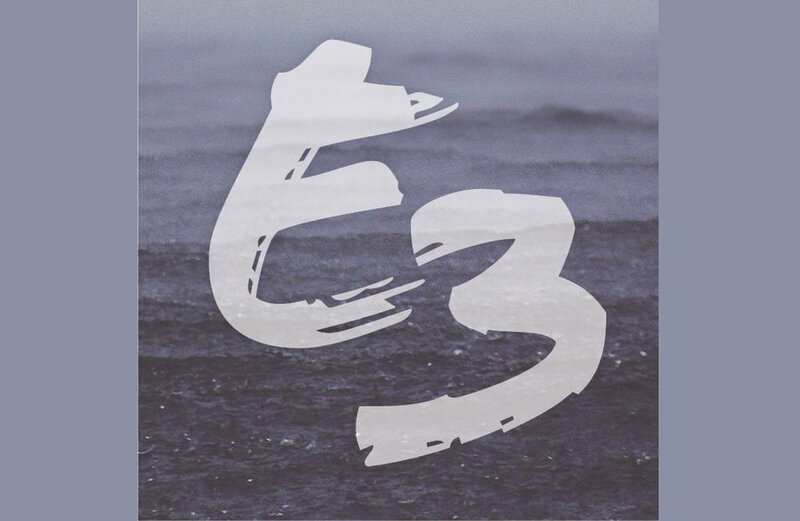 E3 is a small group community that exists to connect Christian singles between the ages of 25-45 who desire to live in community with other Christian singles where there is an opportunity to encounter Christ through Bible Study, encourage each other through fellowship and engage as a community by finding ways to serve the body of Christ and the neighborhoods in which we live and work. We currently meet on Thursday evenings from 7:30 p.m. to 9:00 p.m. at Janell Wadlinger’s home located at 3029 Bornt Dr, Dover, PA 17315. If you are interested in more information please contact Leah Miller at leah_joy220@yahoo.com or (717) 451-8051. Follow us on Facebook at @E3York. Encounter: The earth is the Lord’s and everything in it. We believe that the Bible is the living and active word of God. We trust God for our own salvation through the death and resurrection of his son, Jesus Christ. We seek to demonstrate the love of Christ through our actions and speech. We seek to create an authentic and welcoming space for singles of all faith backgrounds and spiritual paths to connect with the God of the universe. It is only through the work of the Holy Spirit in a person’s heart that they may come to know God and trust in salvation through Jesus. Encourage: Singleness is a hard road to walk. People were not created to live in isolation, but to connect with a community, specifically the body of Christ as described in Scripture. We seek to come together as a community of singles within the context of the larger church body in order to develop friendships, share burdens, celebrate joys, and live life together while pursuing lives lived in faithfulness to our Lord. Engage: Followers of Jesus are called to live out their faith in the world. This involves both finding ways to serve within the church body and seeking to love our neighbor as ourselves, in the workplace, family, neighborhood, country, and in every sphere of life. We seek to provide opportunities to serve and to support each other as we seek to live out this calling.